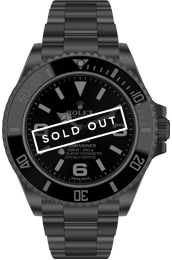 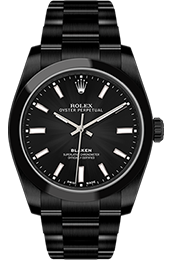 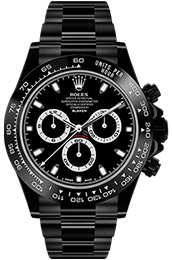 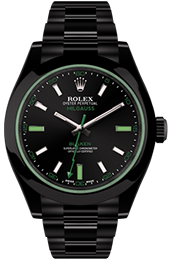 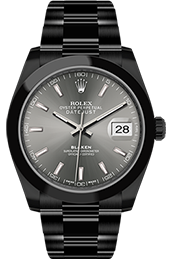 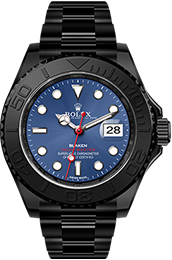 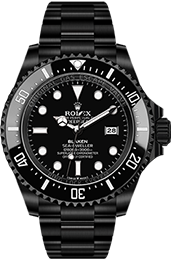 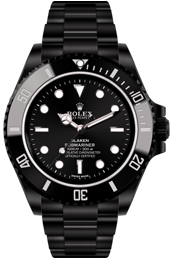 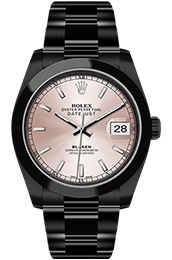 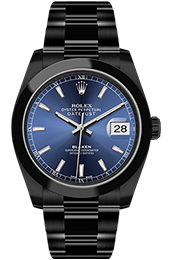 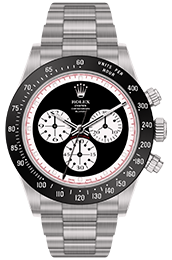 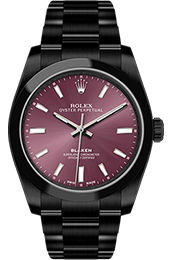 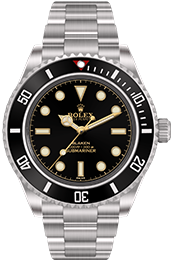 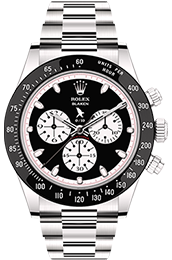 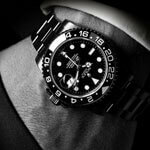 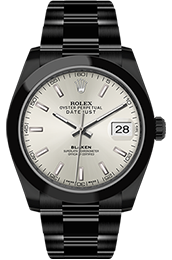 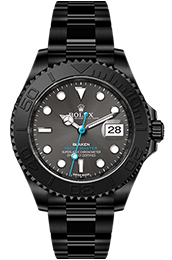 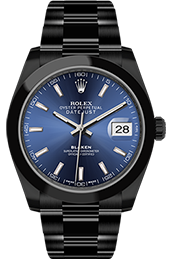 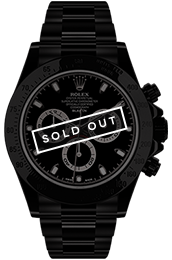 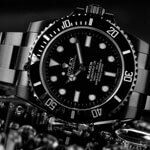 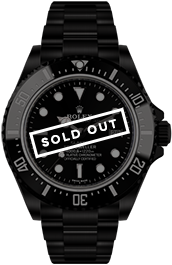 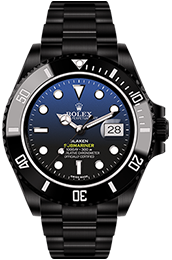 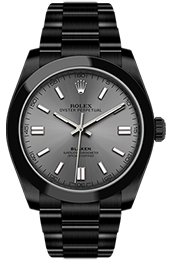 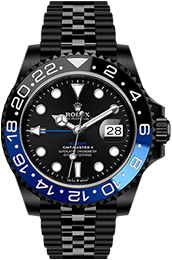 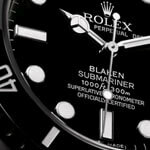 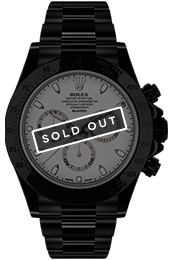 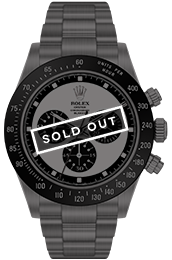 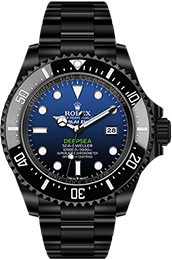 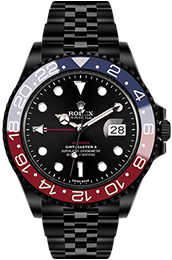 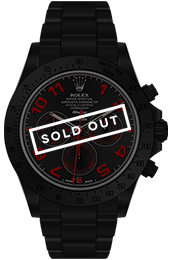 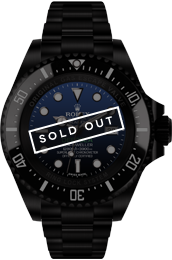 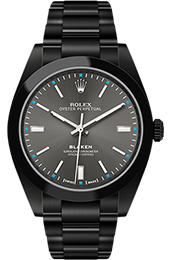 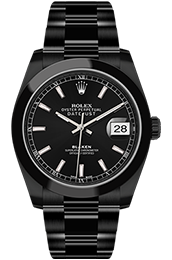 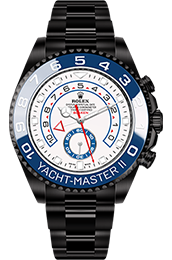 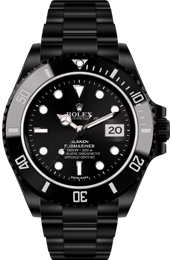 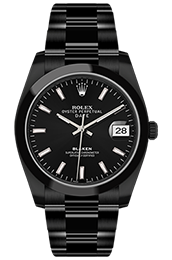 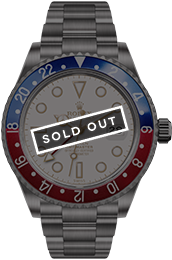 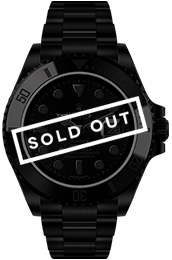 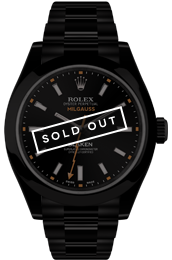 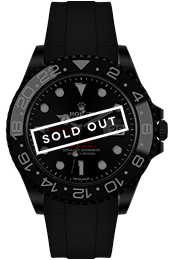 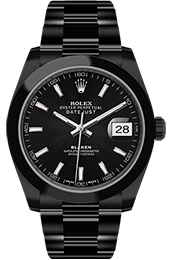 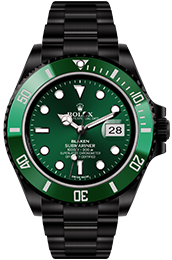 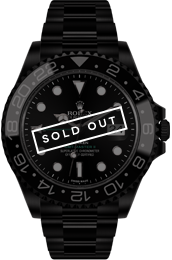 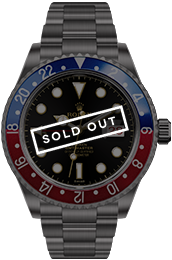 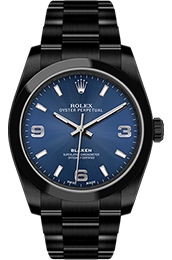 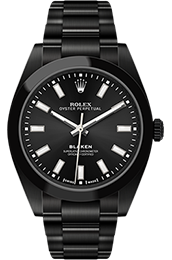 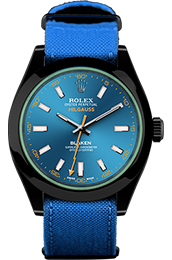 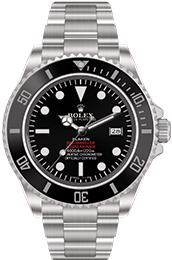 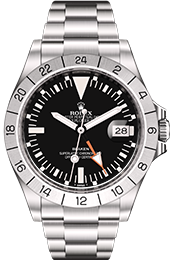 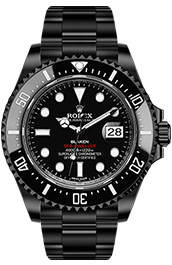 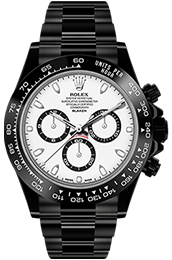 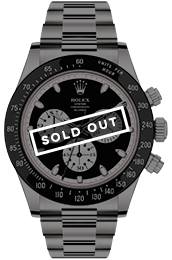 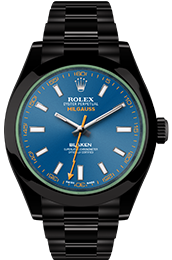 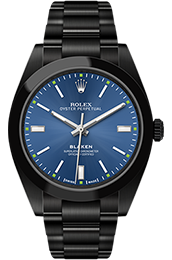 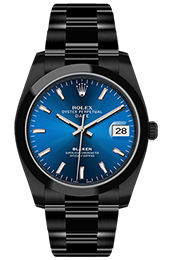 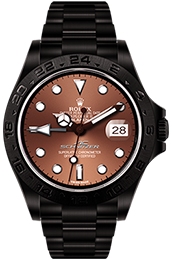 The Blaken collection includes the current top Rolex models – masterpieces such as Daytona, Submariner or Deepsea. 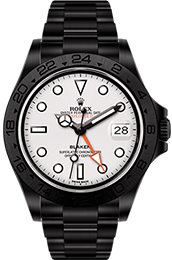 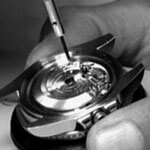 In the Blaken manufactory these luxury watches are exclusively personalized and individualized with the patented DLC process. 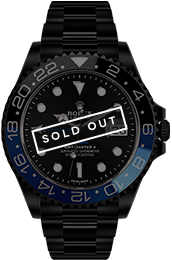 The result is always a select piece with a personal touch. 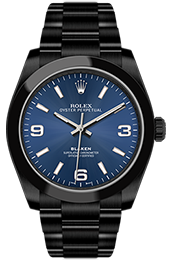 A visually unique, cutting-edge timepiece. 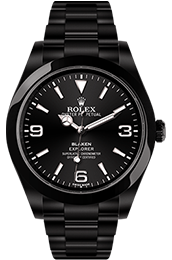 A real Blaken. 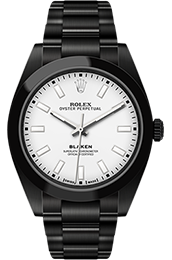 The great design icons are back. 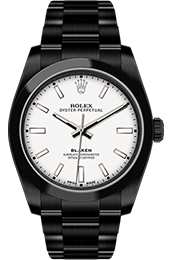 In our Vintage line we bring back some of the legendary Rolex designs of the 50s to 80s and revive them with a modern design. 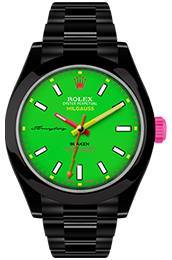 With this exclusive type of Blaken personalization, we pay homage to well-known masterpieces that have rightly influenced entire generations. The style and elegance of bygone days with the technology of today. 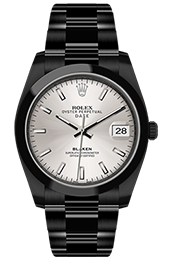 In short: grandeur in its purest form. 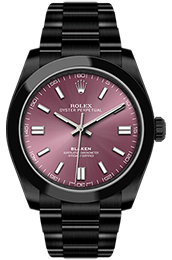 Limited editions that effectively showcase your sure sense of style. 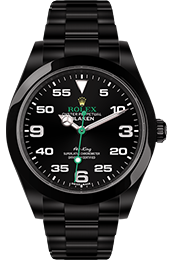 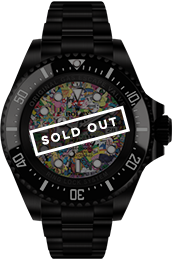 We have created unique watches in cooperation with designers such as André Borchers and Rocketbyz or through collaboration with AC Schnitzer. 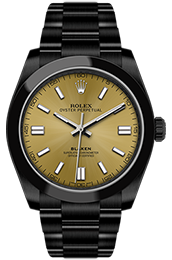 Limited to only a few specimens, these masterpieces ensure not only unique and expressive optics but also special exclusivity. 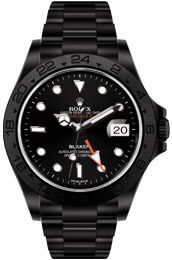 Blaken par excellence.